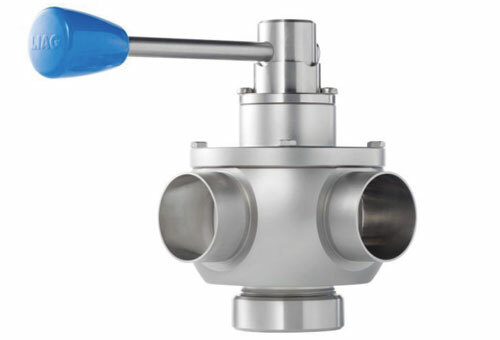 Specifically designed for difficult applications, shutter valves from LAUFER and Alfa Laval allow for flow of large particulates and highly viscous fluids. 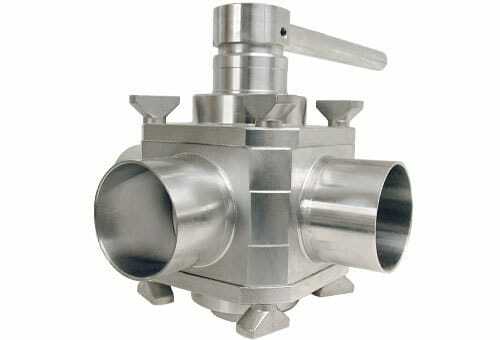 The full-port nature of these valves minimizes pressure losses, maximizes gentle product handling, and LAUFER’s valve is even designed to pass a DMV product recovery projectile (pig). Manufactured for potential use in the food, dairy, beverage, home & personal care, pharmaceutical, biotech, and chemical industries.